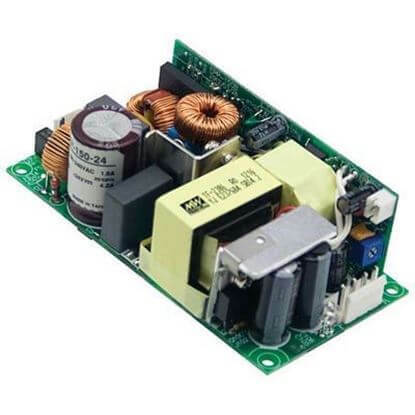 Our best in-class selection of open frame power supply solutions range from 5 to 500 Watts. 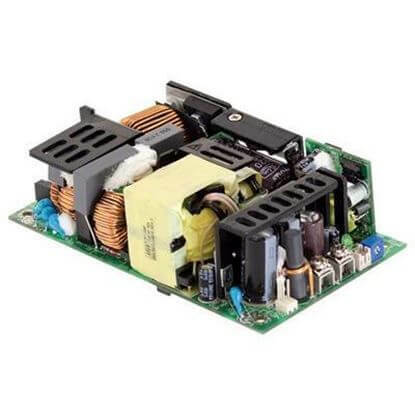 Many of our open frame power supplies offer an ultra compact footprint providing your design with more space and efficiency. 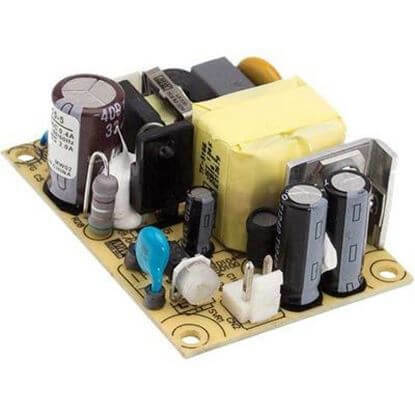 Do you need assistance? 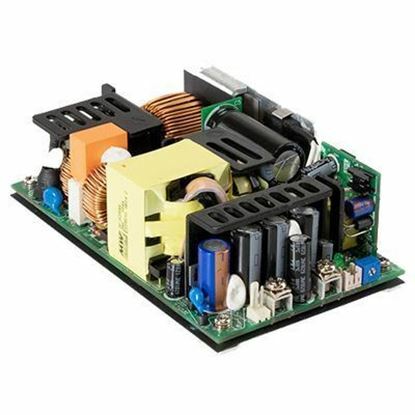 We'll help you quickly select the right open frame power supply for your application. 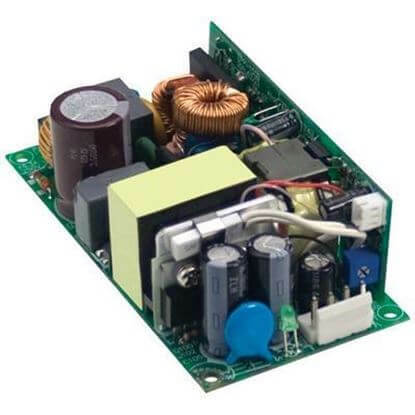 We'll answer all your open frame power supply questions promptly and efficiently. 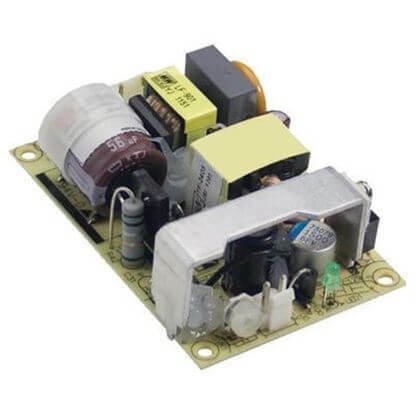 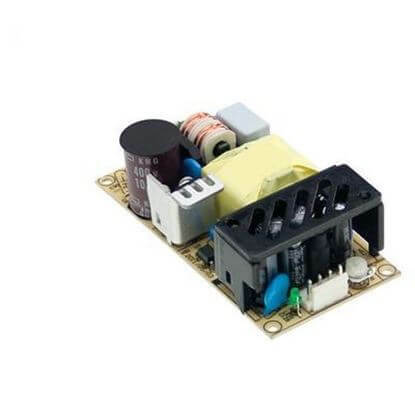 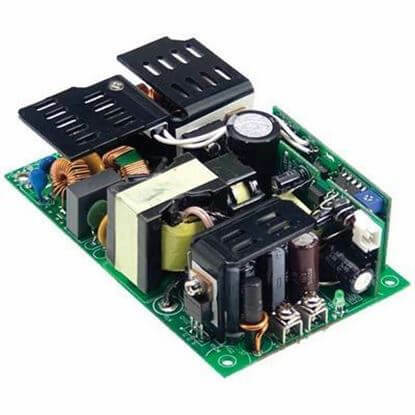 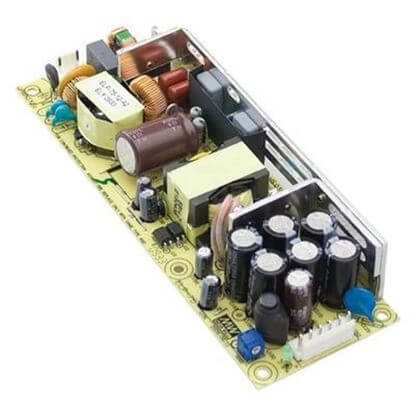 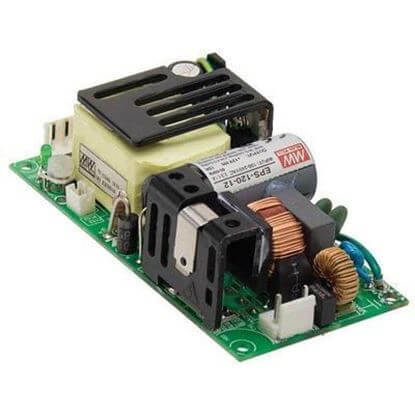 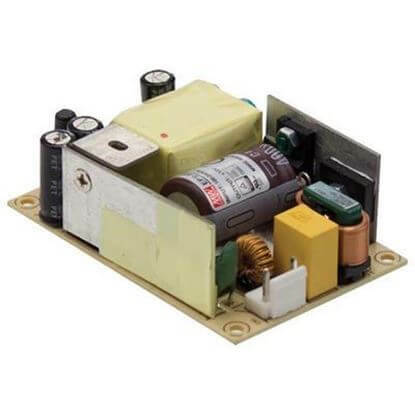 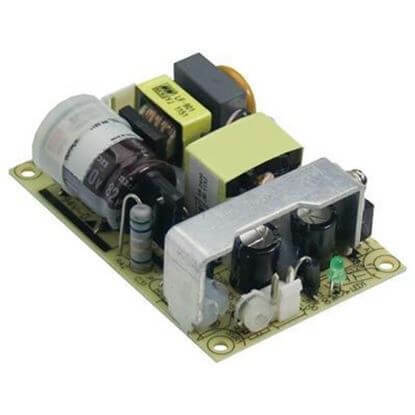 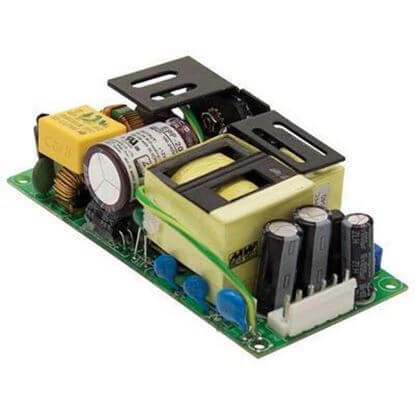 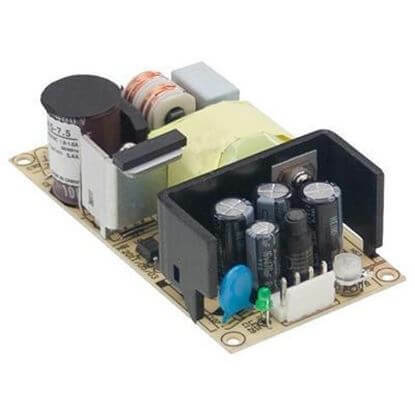 Our vast selection and experienced team of power supply specialists will help you feel confident in choosing the best open frame power supply for your application.